Barbee Dental, Family and Pediatric Dentistry of Bowling Green, is a leading dental practice in Bowling Green, Kentucky. It was started by Dr. Scott Barbee and Dr. Kelli Barbee in 2005. We provide exceptional customer service, “Wowing” our patients and parents. Our positive comments are consistent and spontaneous so that Christ is displayed in our words and actions. We have an office schedule minimizing stress and promoting an enjoyable, productive environment for the patients, parents, Team, and Doctors. Each team member has a clear understanding of his/her role and responsibilities; we have developed office systems that foster a sense of fulfillment and a sense of accomplishment. Above all, we remember our true purpose: To serve others with the Love of Christ and always place Him first in our lives and in our practice. A 2003 graduate of the University of Louisville College of Dentistry, Dr. Scott Barbee has provided top pediatric dental care in Bowling Green since 2005. Dr. Barbee enjoys working with children, and he offers a multitude of treatment options to his patients. By serving children and establishing a trusting relationship, he believes he is creating dental patients for life. Prior to opening his Bowling Green practice, Dr. Barbee completed his residency through the Baylor University College of Dentistry in Dallas, Texas, where he worked with special needs children at Texas Scottish Rite Hospital and Children’s Medical Center. In addition to being a Board Certified Pediatric Dentist, Dr. Barbee is a Diplomate of the American Board of Pediatric Dentistry, placing him among the profession’s elite. He is also a member of the American Academy of Pediatric Dentistry, American Dental Association, Kentucky Dental Association and Pennyrile Dental Society. 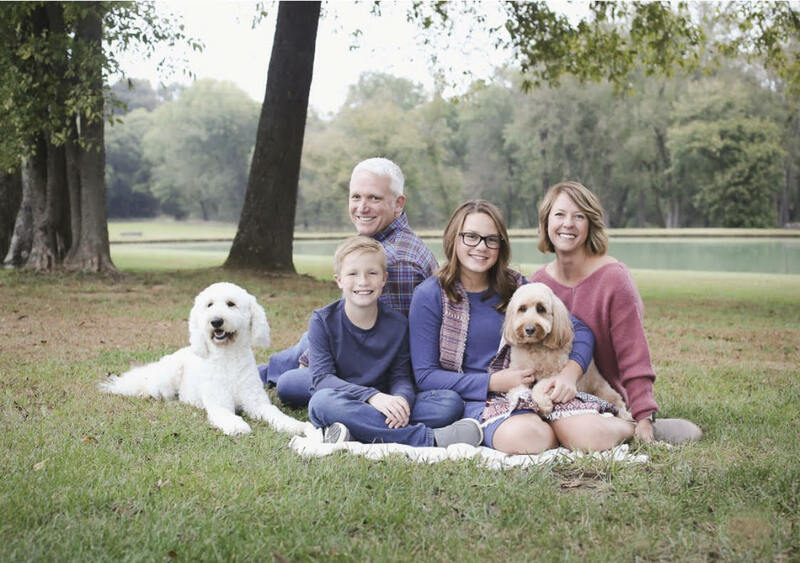 A native of Florida, Dr. Barbee lives in Bowling Green with his wife Kelli, who is also a dentist, and their two children, Madeline and Nathan. He enjoys running and playing softball in his church league. A 2003 graduate of the University of Louisville College of Dentistry, Dr. Kelli Barbee has provided top family dental care in Bowling Green since 2005. Prior to practicing in Bowling Green, Dr. Barbee operated a practice in Dallas, Texas, while her husband, fellow dentist Dr. Scott Barbee, completed his residency in pediatric dentistry. Dr. Barbee is a member of the American Dental Association, Kentucky Dental Association and Pennyrile Dental Society. She continues her devotion to dental excellence by regularly earning continuing education credits and taking pediatric dental courses. Dr. Barbee lives in Bowling Green with her husband and their two children, Madeline and Nathan. She is active in her church community and enjoys running, scrapbooking and spending time with her children. Our staff is trained and skilled, holding certifications in Coronal Polishing, CPR, Radiation Safety for Dental Assisting and General Supervision. Our hygienists also have Registered Dental Hygienist licensure. We strive to stay abreast of the very latest in technology and advances by regularly attending continuing education courses and seminars.